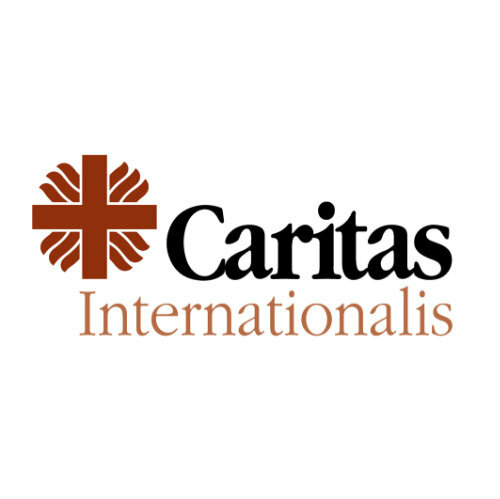 Nearly three years after the publication of Laudato Si’, Pope Francis’ encyclical letter on the care for our common home, the Pontiff’s prophetic words continue to ring in our ears: “What kind of world do we want to leave to those who come after us, to children who are now growing up?” (LS, 160) The International Conference organized by the Vatican Dicastery for Promoting Integral Human Development to celebrate the third anniversary of Laudato Si’ aspires to communicate above all a sense of deep urgency and profound concern for the precarious state of our common planetary home. 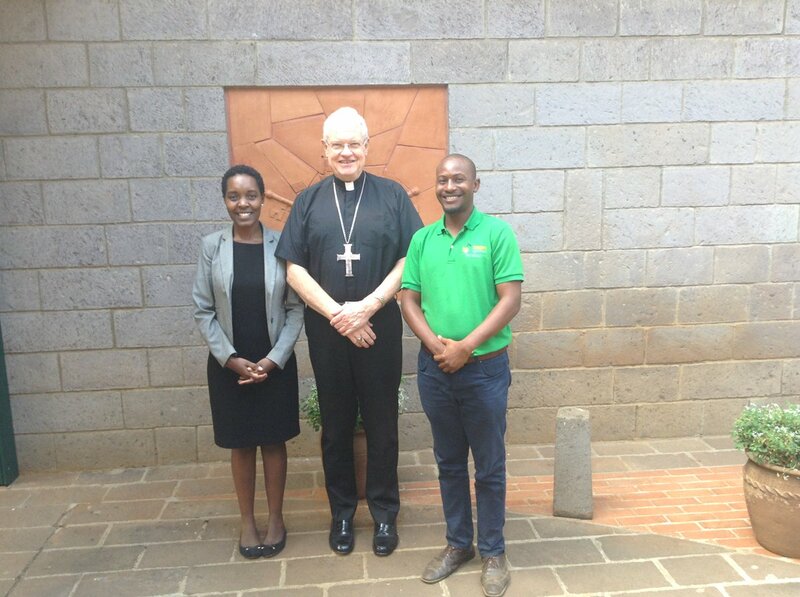 The Conference intends to assess the impact of Laudato Si’ and envisage the journey ahead. It will unfold following the “See-Judge-Act” trajectory of the encyclical. 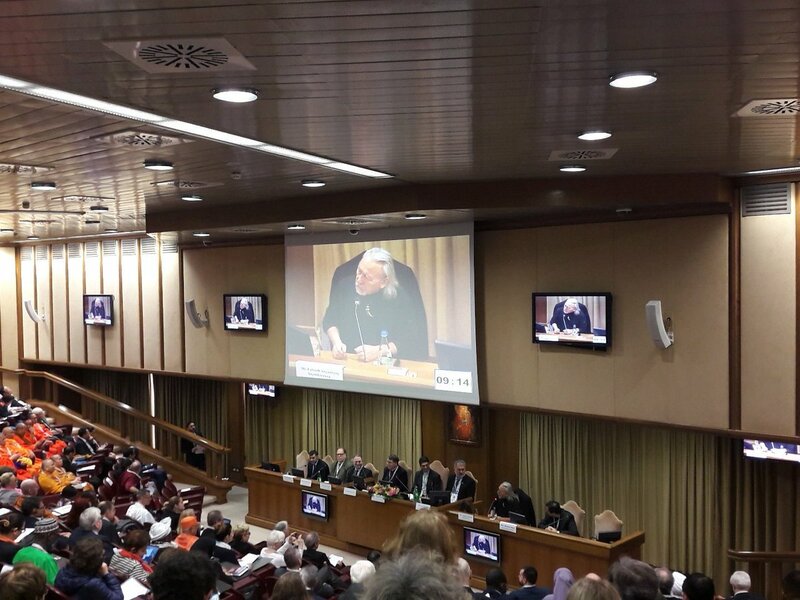 First of all, in line with the integral ecological approach adopted by Pope Francis, we will look at the crisis of our common home from a holistic perspective so as to hear “both the cry of the earth and the cry of the poor” (LS, 49). We will especially listen to individuals and communities who are the victims of the crisis in basic areas like food security, health and migration, and with special reference among others to children, women, indigenous communities, minorities, and small island states. In a second moment, we will reflect on the criteria to understand and respond in an integral way to the crisis: ethical, economic, financial and political, just to mention a few. The inspiration to care for our common home ultimately springs from our faith that the natural world is God’s creation entrusted to our care. As Pope Francis writes “faith convictions can offer … ample motivation to care for nature and for the most vulnerable of their brothers and sisters” (LS, 64). 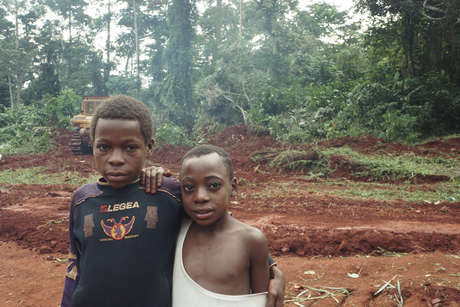 The ultimate challenge of Laudato Si’ is to act, moving away from the “dominant technocratic paradigm” along with its associated concept of a “superdevelopment” of a wasteful and consumerist kind (LS, 109) to the ideal of integral human flourishing. We believe that time has come to inspire a “massive movement” for the care of our imperiled common planetary home. The Conference will therefore seek to bring together representatives of the civil society, religions, churches, scientists, politicians, economists, grassroots movements, et al., in short “all people of good will”, to dialogue and act together. At the end of the Conference, we hope to come up with some concrete and participatory lines of action for the care of our common home, conscious that we need to act as individuals and communities, at the local, regional, national and at international levels. 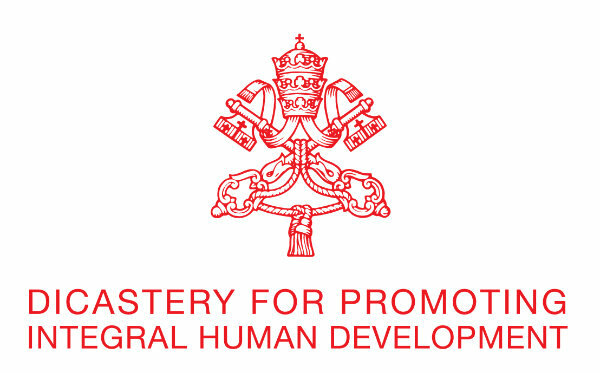 We are also aware of our own responsibility as Holy See to “lead by example” in this regard. 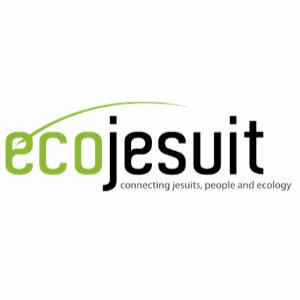 The Conference is planned to engage persons and groups who can develop the Laudato Si’ message and “bear fruit in significant historical events” (Evangelii Gaudium, 223), such as the Season of Creation (Assisi, 1 September – 4 October 2018), the Global Climate Action Summit (San Francisco, 12-14 September 2018), the Synods on Youth (Vatican, October 2018), and on the Amazon (Vatican, October 2019), the annual IMF/World Bank meeting (Bali, 12-14 October), and especially COP 24 (Katowice, 3-14 December 2018). 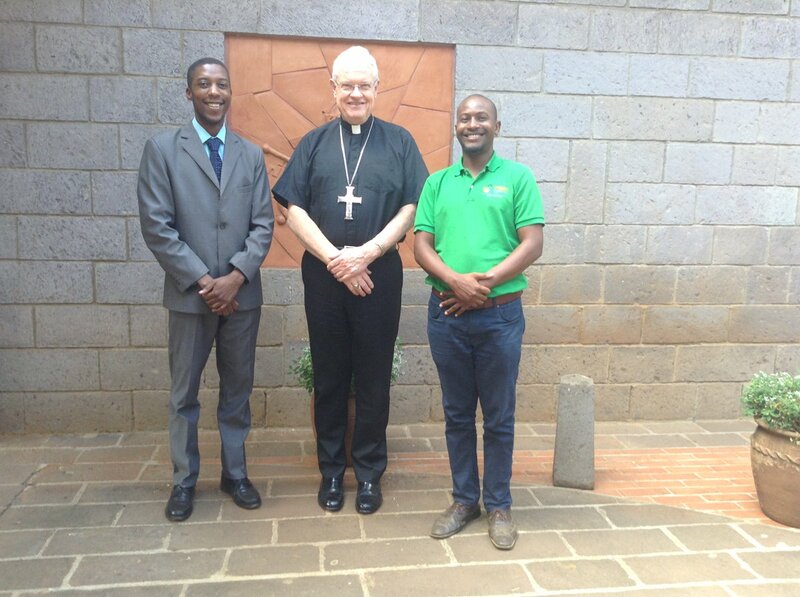 Laudato Si’ was published in May 2015. It was the first encyclical written by His Holiness Pope Francis. A moving speech by Pope Francis was a highlight of the conference. Please read the full text below. Dommage que le WWF n'ait pas été présent à #LaudatoSi18 ni à #ReligionsAndSDGS (ou alors je ne les ai pas vus et ils ne sont pas intervenus en session): ils auraient rencontré de nombreux représentants autochtones luttant pour défendre la forêt. 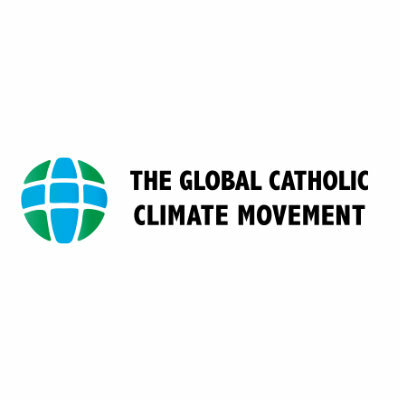 Church leaders from around the world recently called on government leaders to take ambitious and immediate action on #climatechange. 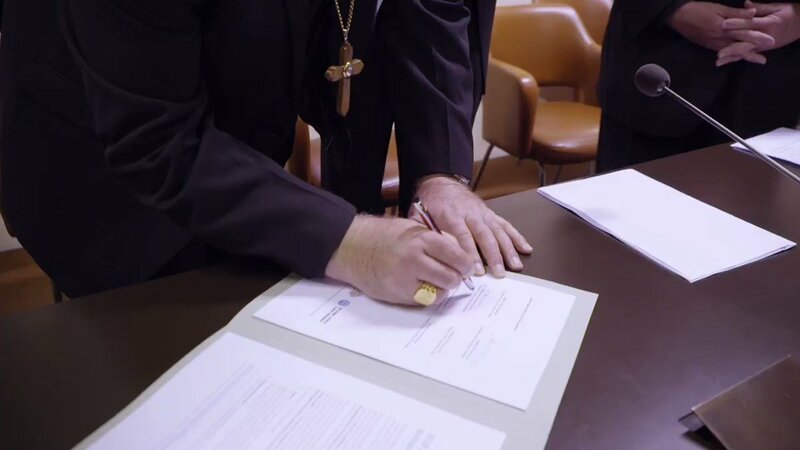 Watch the six presidents of continental bishops’ conferences sign the agreement.